To many Christians Lucifer of Isaiah 14 (not to be confused with Satan) is considered a visually beautiful, Rock n' Rolling cherub who fell from heaven to deceive mankind. And according to a few websites (e.g. Vigilant Citizen) he is the heroic demigod who gave man knowledge of good and evil Prometheus style, and is revered and worshiped by the media and politicians. What did Martin Luther and John Calvin think of this character? How art thou fallen from heaven! Isaiah proceeds with the discourse which he had formerly begun as personating the dead, and concludes that the tyrant differs in no respect from other men, though his object was to lead men to believe that he was some god. He employs an elegant metaphor, by comparing him to Lucifer, and calls him the Son of the Dawn; (220) and that on account of his splendor and brightness with which he shone above others. The exposition of this passage, which some have given, as if it referred to Satan, has arisen from ignorance; for the context plainly shows that these statements must be understood in reference to the king of the Babylonians. But when passages of Scripture are taken up at random, and no attention is paid to the context, we need not wonder that mistakes of this kind frequently arise. Yet it was an instance of very gross ignorance, to imagine that Lucifer was the king of devils, and that the Prophet gave him this name. But as these inventions have no probability whatever, let us pass by them as useless fables. Lucifer, the name of the devil, is derived from this passage, the reference of which to Satan is designated by Luther as insignis error totius papatus; but it is found already in Jerome and other Fathers. Neither Martin Luther nor John Calvin believed there was such a character named Lucifer. They respectively blamed this error on the Catholic church and referred to this notion as nothing more than fairy tales and fables. Not the answer you're looking for? 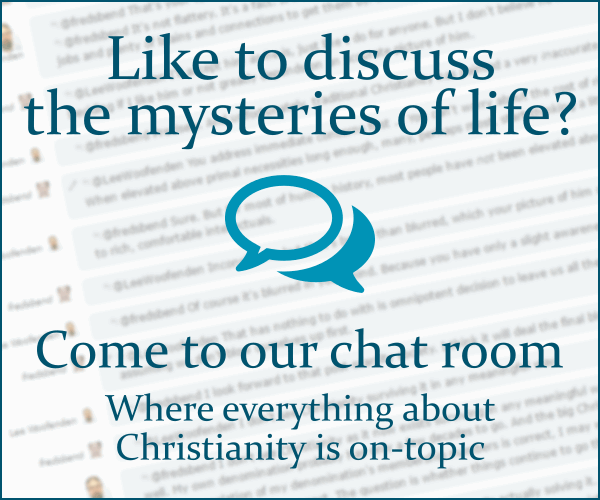 Browse other questions tagged church-history reformed-theology satan martin-luther calvin or ask your own question. What were the main doctrinal disagreements between Luther and Calvin? How did Luther and Calvin view Christian perfectionism?